The SCCW program identity was designed to represent everything that residents and tourists love so deeply about Sanibel Island; nature. We created a line illustration depicting a scene with a native Spoonbill, littoral plants, the Sanibel Slough, the Gulf water and the island’s memorable sunsets. Each natural element is seamlessly grouped together, representing the reliance they have on each other to thrive in the Sanibel ecosystem. The Brian Joseph Studios team worked closely with the City of Sanibel’s Natural Resources Department to obtain data from 72 waterbodies throughout the island. 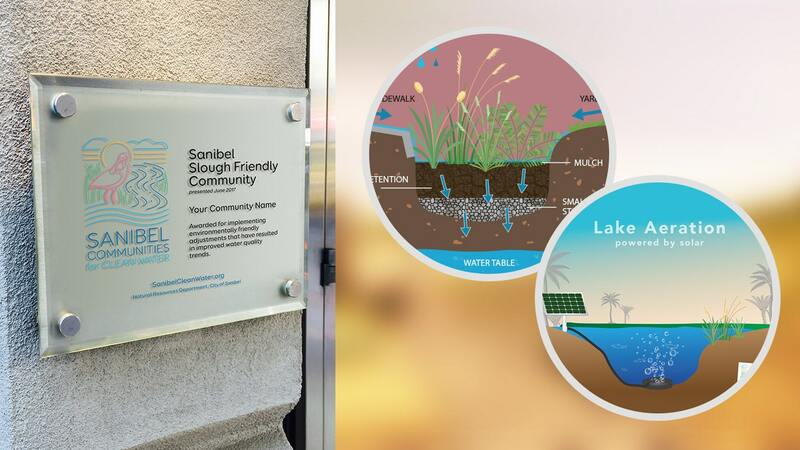 This data was then formatted and displayed in an interactive, and user-friendly way on each community page on SanibelCleanWater.org. 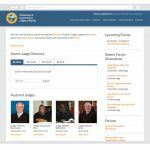 With automated mapping from latitude and longitude values, each community page presents a variety of nutrient measurements from the field testing conducted, and several levels are shown in comparison to the island average and the State of Florida’s recommended maximum. 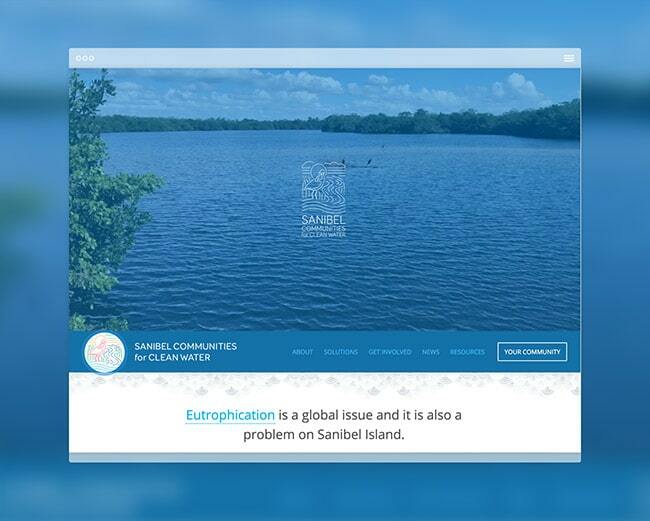 Visit SanibelCleanWater.org to learn more about the program and website features.